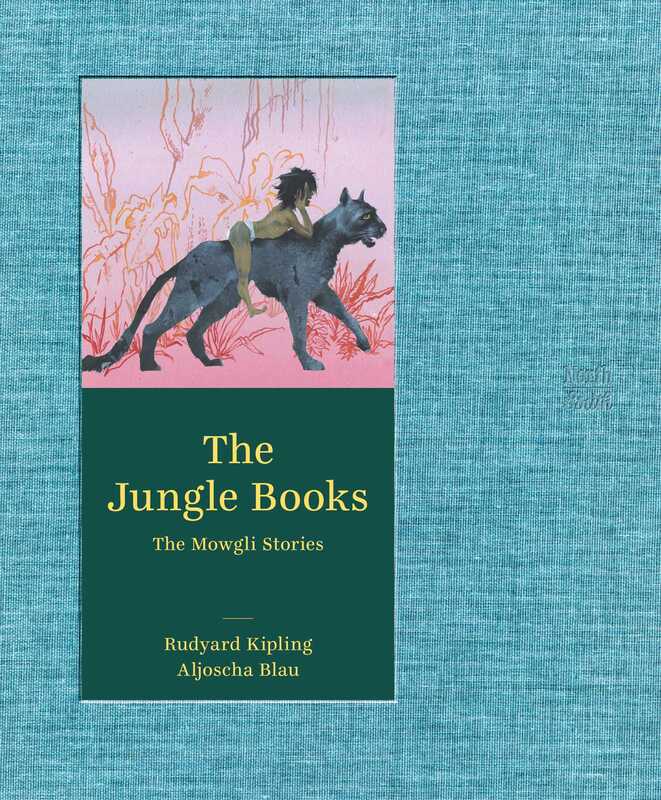 This breathtaking new edition of Rudyard Kipling’s celebrated coming-of-age tale—illustrated by German illustrator Aljoscha Blau—contains the eight stories and verses featuring Mowgli. Published to celebrate what would have been Kipling’s 150th birthday, these stories and drawings will fascinate and delight a new generation of readers. Rudyard Kipling(1865-1936), recipient of the Nobel Prize for Literature in 1907, was an English novelist, short-story writer, and poet. His sweeping tales of adventure, including ""Kim, Captains Courageous, "" and ""The jungle Book"", won him wide popularity during his lifetime and have been beloved by generations.